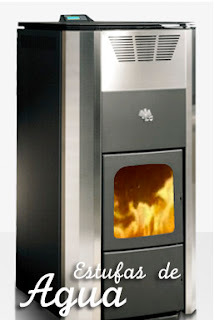 » Best stoves and pellet boilers market. » Introduced in Spain 30 years ago from Canada and the U.S.
» Quality and overall efficiency. 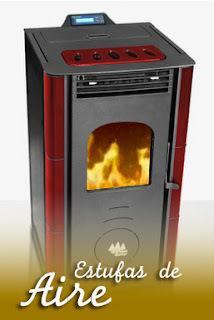 » Energy savings of 50% with respect to the oil, coal and other sources of heat. » Ecological. Do not pollute. Low CO2 emission. » Operation and automatic programming. With remote distance.